Original Electrolux s-filter made from Carbon to trap odours. Perfect for pet owners. Suitable for all Ultra vacuums, as well as SuperCyclone and ErgoSpace. 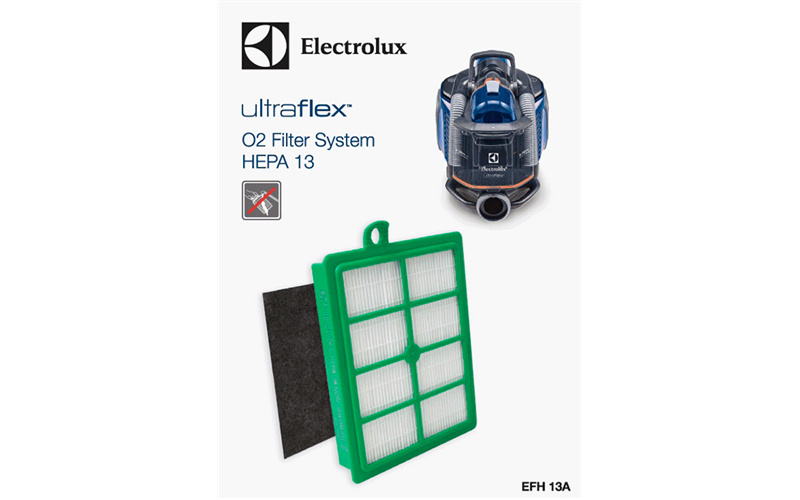 1 HEPA 13 washable filter suitable for all UltraFlex, UltraOne, UltraSilencer, Supercyclone, UltraCaptic and UltraPerformer models.